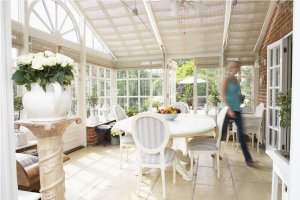 You probably already clean your house every week or more often, so it makes sense to incorporate your conservatory into your regular cleaning schedule. 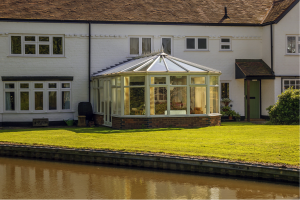 When buying a new conservatory, it’s particularly important that you choose quality glazing, preferably along with the added protection of an insurance-backed guarantee. 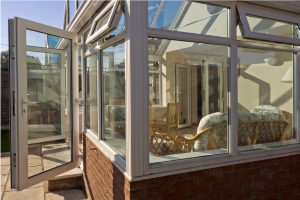 Conservatories are designed to bring the outdoors inside, so they quickly lose their appeal if the glass gets dirty. 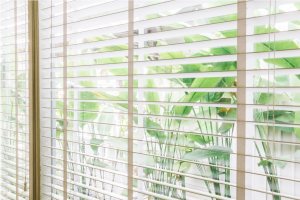 Caring for conservatory blinds, particularly those installed along roof panes, might not be the most appealing of household chores, but a regular maintenance routine can save you a lot of work in the longer term. 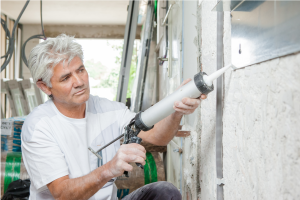 Locks, hinges and handles generally don’t require regular maintenance, but they do need some occasional attention, particularly if any fittings start to squeak. 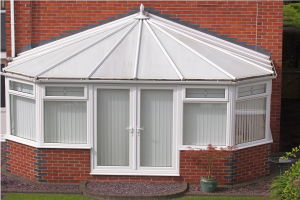 Any small gaps at the edges of doors or windows should be sealed using a suitable mastic sealant to prevent damp from getting inside the conservatory. 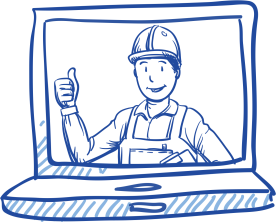 Keeping on top of your home’s gutter and downspout maintenance is particularly important in countries like the UK where there’s quite a lot of rain. 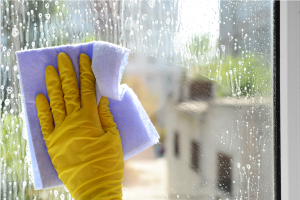 Having a new conservatory can seem like a lot of extra work, but by incorporating it into your regular cleaning routine, you’ll be able to keep it looking at its best for longer while also giving your family a comfortable and pleasant place to use throughout the year.